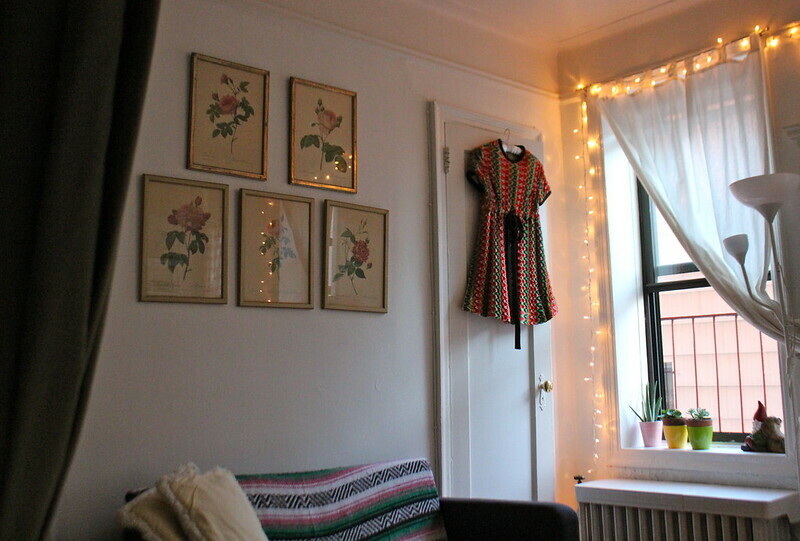 love your little space and esp the floral prints. congrats on your move! Great news and wow, love the frameworks and the lights, everything looks so pretty! Instagram or Etsy would be good, I think. Good luck with the moving process! Love your space. Not sure what would be the best for a sale but I usually just chuck stuff on eBay. You could also try creating a sale page on your blog? 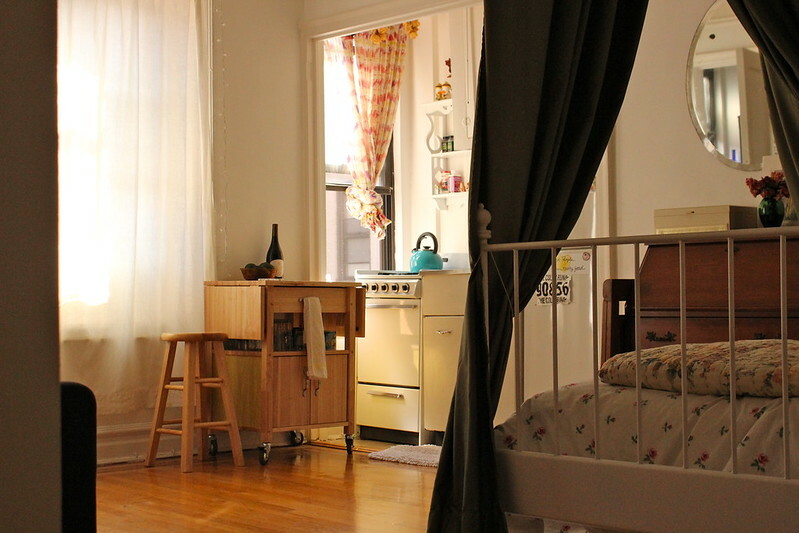 I really love this little apartment of yours but moving in together will be ace! Damn, girl! That's big news. Excited for you guys and for you to finally have some more space. Will miss this little place though! 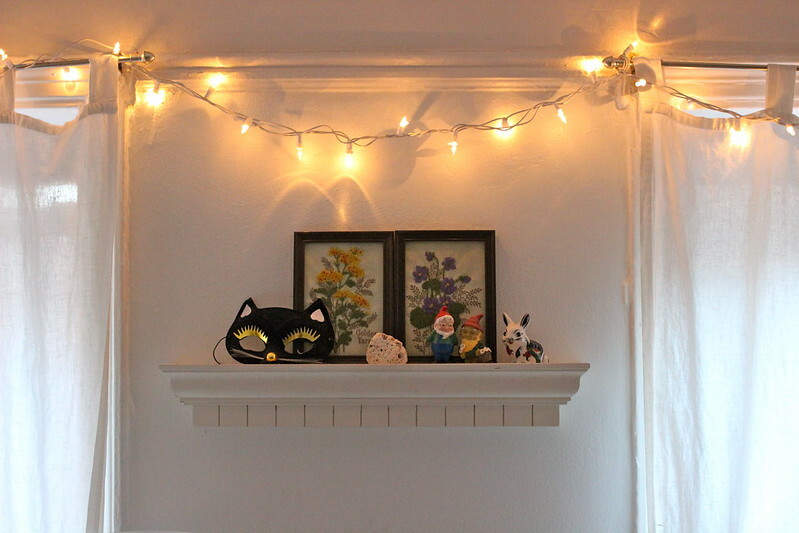 You definitely have a knack for making spaces feel homey. That's really exciting! I recently moved as well and I totally understand how hectic it can be. Love the idea of an instagram sale rather than Ebay. (I think I have a new flat too but won't sign until next week so don't want to jinx myself!)!!! OBVIOUSLY YES! It has your name on it when I'm ready to part ways with it. I can't wait to hear more about your new place! Crossing my fingers for you. I love this space, and more the lights that make the place very warm !